The Senate Ag Committee and its leadership, including Chair Pat Roberts and Ranking Member Debbie Stabenow, announced that the Senate passed the Pesticide Registration Improvement Act. The legislation moves into the House of Representatives and is the same bill that was passed by unanimous voice vote back in the Senate during June of 2018. As recently as December of last year, a number of agriculture groups urged Congress to pass the legislation. PRIA establishes a framework for registering pesticides with the Environmental Protection Agency. The original intent was to create a more predictable and effective evaluation process for affected pesticide decisions. 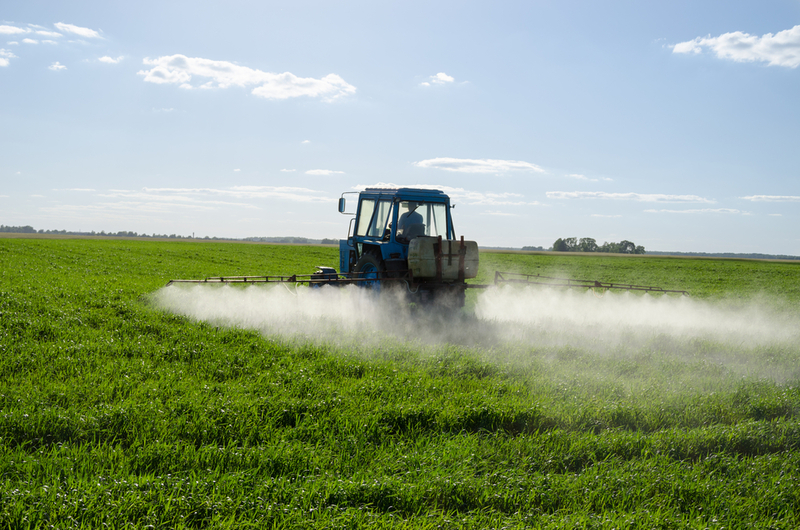 The legislation includes technical changes and extends authority for the EPA to collect updated pesticide registrations and registration fees through 2023.